Networking Best Practices: What’s Your Approach? "It is important to remember that networking should be mutually beneficial. While it is great to go into an event with clear goals, it is not always about what can be done for you and your company. By focusing on forming solid business relationships, more opportunities will follow." “Becoming ‘a regular networker’ is more valuable than you might think! While you yourself will get more comfortable with talking to new people, you will also become a familiar face to other networkers." The room-hoppers, the connectors, the one-timers and the familiar faces. The list is long! With 1,200 businesses and 58,000 member employees, the Chamber staff and ambassadors have seen everything when it comes to types of networkers. While there is no magic key to networking, there are some strategies that can keep professionals and their businesses in the game. What’s the first step you ask? Know your networking personality. 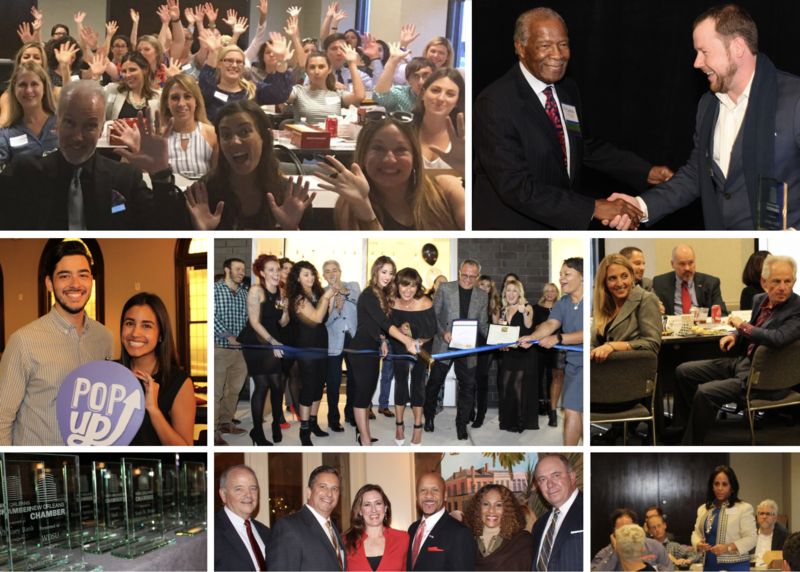 No matter your approach, you can easily perfect your networking style with these tips from the New Orleans Chamber staff and 2016 Ambassador of the Year, Fernanda Previgliano!